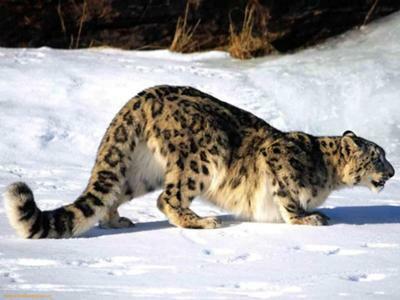 a snow leopard pouncing on icicles. You have a person who loves you. Loved it.Gave me a little chuckle. I like this a lot, great images, thanks!